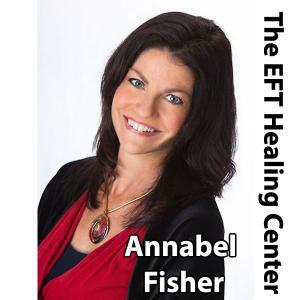 How to get the most out of EFT. What to do before you begin tapping. How to tap properly and where to tap. 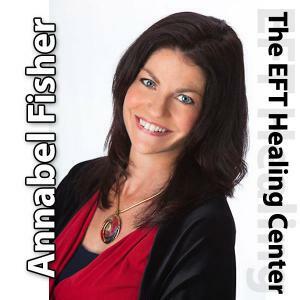 How to set up the EFT tapping. And what are the main tapping points? Is today's episode, Annabel shares the main tapping points.